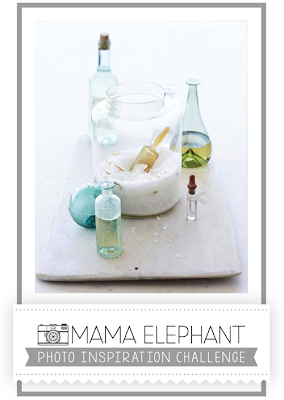 I think everyday should be a goof day to be happy - so I really love that sentiment from mama Elepfant. 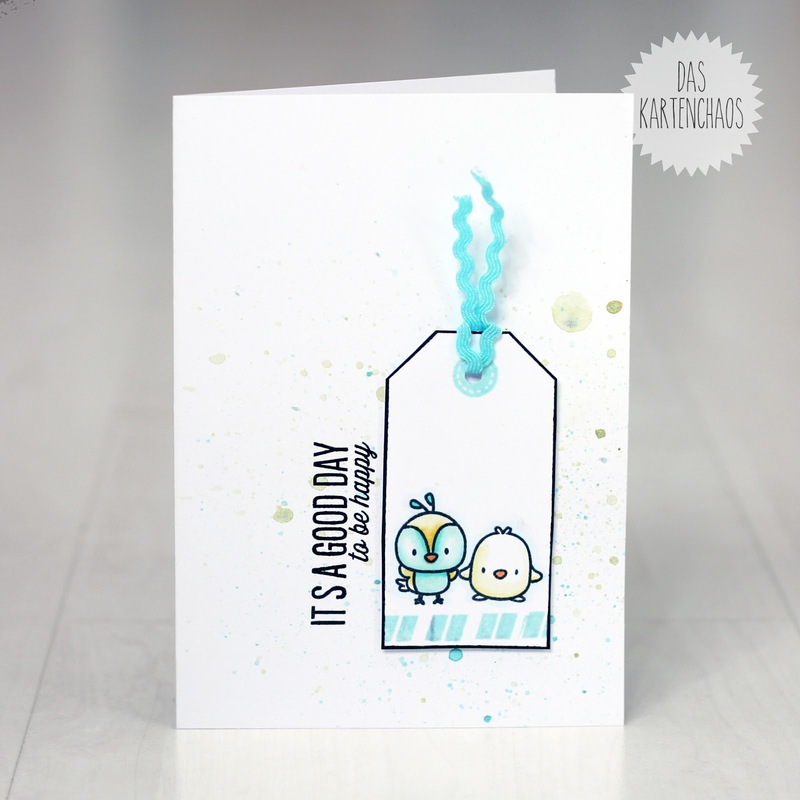 I created another card for their challenge, because my new stamps arrived yesterday. I used No Peeking, Just Hatched and Up and Away for this card. ich finde ja, jeder Tag sollte ein Tag zum Glücklichsein sein - also mag ich diesen text von mama Elephant sehr gern. Ich habe noch eine Karte für deren Challenge gemacht, weil gestern meine neuen Stempel ankamen. Ich habe No Peeking, Just Hatched und Up and Away für diese Karte benutzt. Check out Mama Elephant's Challenge! Was für eine süße Karte!!! Danke für's Mitmachen bei unserer Challenge. Such a cute card - I love it! Brilliant. Super cute! Love the great CAS design! Thanks so much for playing along with The Pink Elephant! 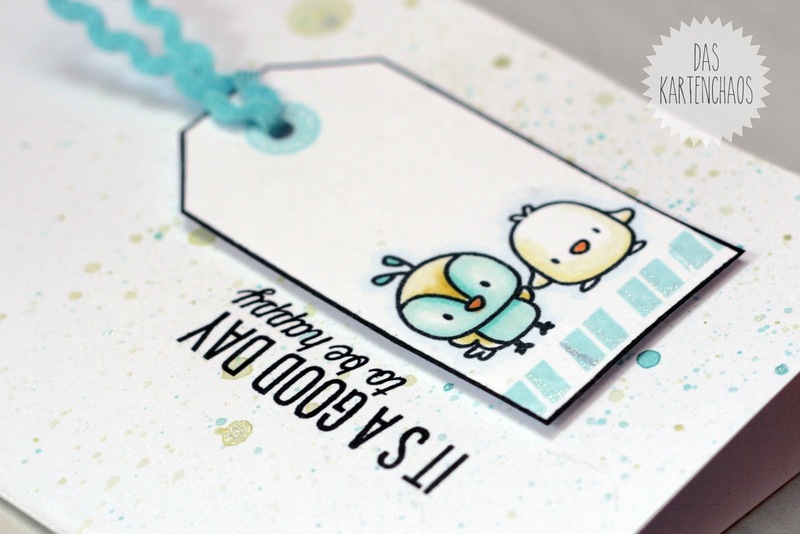 Wow how cute...just love this design.